Have a child that is in K-6th Grade? Artios Academies offers a variety of programs for your child. Academy and Plus classes take place on Mondays and Preparatory classes on Wednesdays. For a more detailed descriptions of each program, see below. Academy classes take place on Mondays at Artios Greenville, and your child will go through a 4-course rotation, which includes the subjects above, all based on a historical time period and with the foundation of a Biblical worldview. The Academy uses the Artios Home Companion Series Textbook. Artios Plus Clubs take place on Mondays. 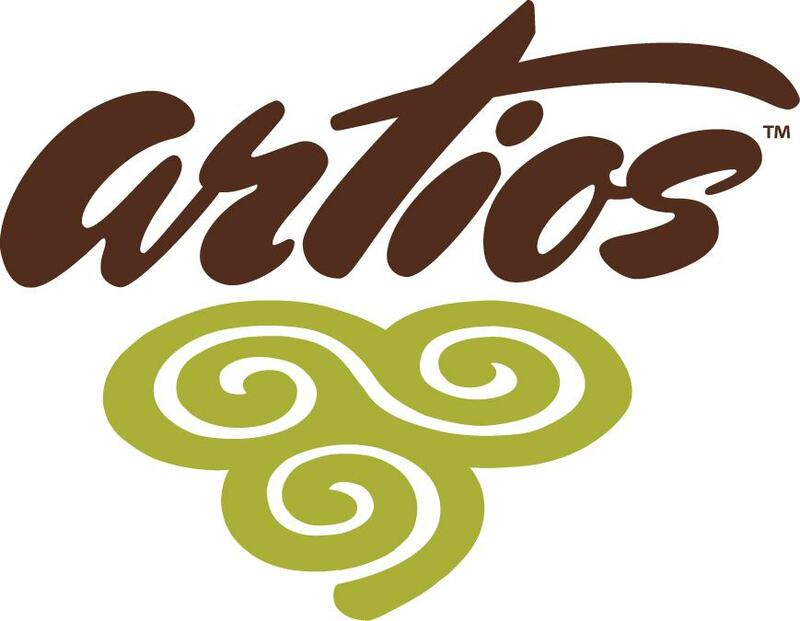 All Preparatory classes take place on Wednesdays at Artios Greenville.